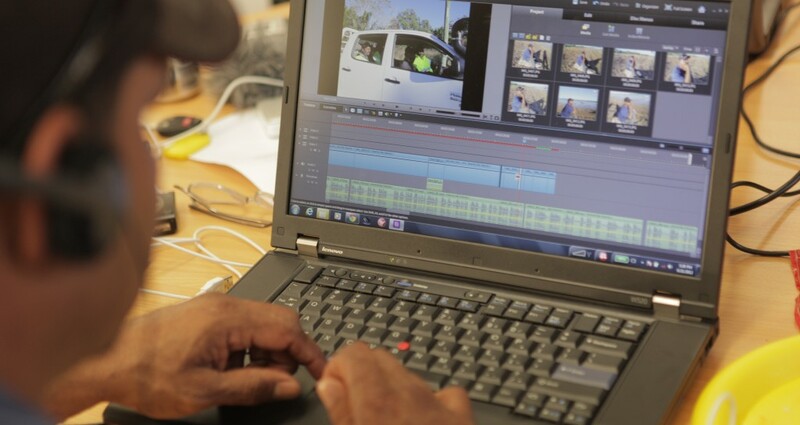 Storyscape is working with the Mornington Island Aboriginal Corporation for Health to build community capacity in video production across the Lower Gulf of Carpentaria. The project aims to skill up people in Doomadgee, Mornington Island, Normanton and Burketown to develop quality health promotion material. In June 2012 we travelled to Mornington Island and Normanton to begin the first part of this project, running digital storytelling workshops in each community to document people’s stories related to health and wellbeing.